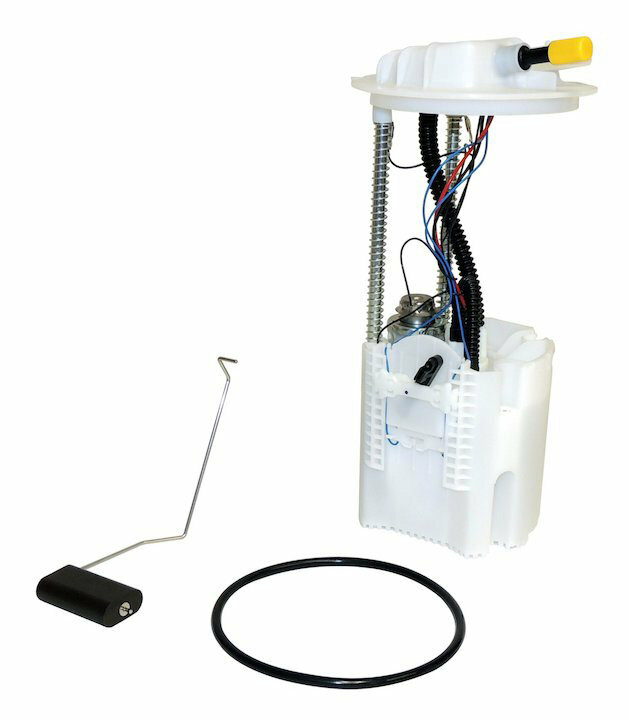 Crown Automotive fuel pump modules are great OE replacements for your 08-11 Jeep Liberty. These quality units will restore the filtering, pumping, and data-sending characteristics to keep your fuel system safe and effective. When you want a good fit and proper function, choose Crown Automotive modules. Quality Replacement: OE replacement with proper fit and alignment. The unit will fit in tank with an air tight seal. Functionality: This unit will restore the filtering, pumping, and data-sending characteristics to keep your fuel system functioning in the most efficient manner. Warranty: Backed by the Crown Automotive 12 Month/12,000 Mile Limited Warranty.